In its most significant decision in six years regarding restrictive covenants — non-competition, customer non-solicitation, confidentiality provisions and the like — the Wisconsin Supreme Court, in Runzheimer International, Ltd. v. Friedlen et al., ruled today that a promise to an existing at-will employee of continued employment alone is valid consideration to support the employee’s new restrictive covenant promises. Nothing additional must be provided to the employee in return for requiring the employee to sign the new restrictive covenant agreement. The Runzheimer case arose in the context of a long-term employee of Runzheimer International who was required for the first time to enter into a restrictive covenant agreement containing customer non-solicitation and confidentiality restrictions. The employee, David Friedlen, was given two weeks to review the proposed agreement and was told that, if he did not then sign it, his employment with the company would be terminated. Friedlen signed the agreement, worked for an additional 29 months for Runzheimer and was then terminated by the company. Friedlen argued that he was not given anything in return for his agreement to the new restrictive covenants and that mere continued employment was nothing more than illusory consideration. The Court’s decision clarifies long-standing ambiguity under Wisconsin restrictive covenant law on the issue of whether continued at-will employment alone is sufficient to support a current employee’s new restrictive covenant promises to his or her employer. The decision provides much needed clarity to both employers and employees on this issue. 1. In order for continued at-will employment alone to be valid consideration to support the restrictive covenant promises of a current employee, is an employer required to tell an employee (like Runzheimer did with Friedlen) that, if he or she does not sign the agreement, his or her employment will be terminated? 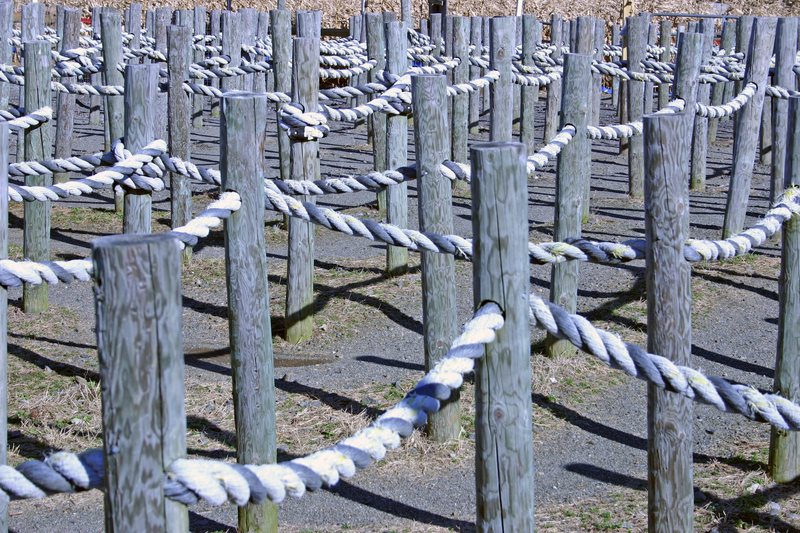 The NBZ decision remains in place following the Wisconsin Supreme Court’s new decision in Runzheimer, and, as a result, it appears likely that an employer relying only on continued employment for consideration must expressly condition a current employee’s continued employment on the signing of a new restrictive covenant agreement for that agreement to be supported by valid consideration. 2. How long must an employer refrain from terminating a current at-will employee after that employee signs a new restrictive agreement that is supported only by continued employment for the agreement to avoid a court’s rescission under doctrines of fraud in the inducement or lack of good faith and fair dealing? The Wisconsin Supreme Court does not specifically answer this question but, in discussing the rescission concept, appears to have taken pains to articulate that rescission is a narrow concept in this context. In articulating the concept, the Court repeatedly indicated that rescission might exist but only if an employee was “fired shortly after signing” the new restrictive covenant agreement. In another version of this phrase, the Court indicated that an employer would violate the spirit of the agreement if it fired an employee “moments after” the employee signs the new restrictive covenant agreement. Though not providing a bright-line time period, it appears that the Court is signaling that employment does not have to continue for long after the agreement is signed to avoid rescission under contract principles. Furthermore, more than the length of an employee’s continued employment must, it seems, be a consideration when determining whether an employer fraudulently induced an employee to sign a restrictive covenant agreement or failed to enter into the agreement in good faith. To illustrate with an extreme example, if a current employee signed a restrictive covenant agreement supported by nothing other than continued employment but was terminated shortly after signing because he or she brought a gun to work and threatened the company’s management, it would be unlikely that, merely because of the timing, a Wisconsin court would rescind the restrictive covenant agreement due to fraudulent inducement or a lack of good faith and fair dealing. In such a scenario, there would simply be no evidence that the employer intended not to honor its promise of continued employment at the time the employee signed the new restrictive covenant agreement. Rather, the employee’s own misconduct intervened to end the employment relationship. These and other questions raised by the Wisconsin Supreme Court’s decision in Runzheimer will now begin to be answered by the circuit courts and Wisconsin Court of Appeals in new cases that arise. The Runzheimer case clarifies Wisconsin law in a way that aids all parties and that makes logical sense. 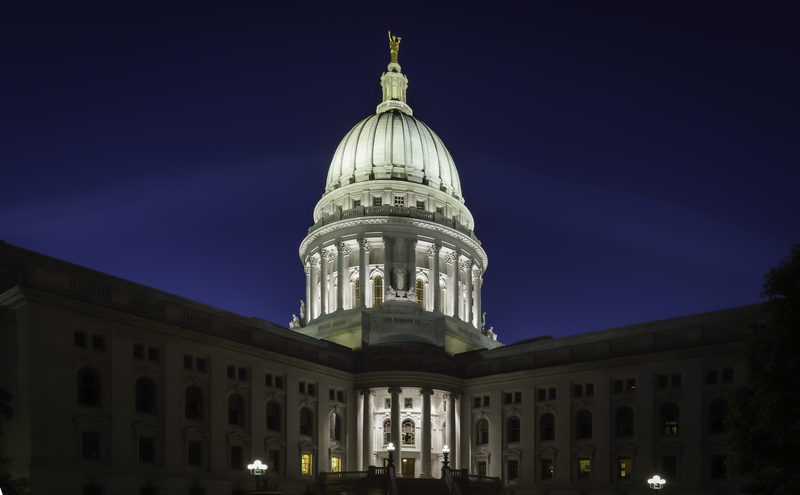 At the same time as the Court was considering its decision in Runzheimer, legislation was introduced in the Wisconsin legislature that, if it passes, would dramatically overhaul Wisconsin’s restrictive covenant law as it applies in the employment and agency contexts. On the issue of continued at-will employment as consideration for a restrictive covenant agreement, that legislation is in line with the Runzheimer decision. See our March 19, 2015 post that summarizes this proposed legislation.